"I would not wish this on anyone." Last year, Italian surgeon Sergio Canavero announced he is conducting the first human head transplant on Valery Spiridonov, a Russian man with muscular atrophy, in 2017. He hopes to perform the surgery in the UK, if they will let him. Last year, Hunt Batjer, president of the American Association for Neurological Surgeons, said that if the procedure works, Spiridonov could experience something far worse than death. As ridiculous as this sounds, Canavero has actually assembled a team of surgeons to take part in performing the surgery, including controversial Chinese surgeon Ren Xiaoping who conducted head transplants on around 1,000 mice—none of which survived beyond a few minutes. With his self-imposed deadline drawing near, Canavero unveiled a virtual reality (VR) system at the Royal College of Physicians and Surgeons of Glasgow conference in Scotland on Friday. The device will help the patient get used to “unexpected psychological reactions” post-transplant. The system, developed by Chicago-based firm, Inventum Bioengineering Technologies, is designed to help prepare someone for looking in the mirror and seeing someone else’s body. 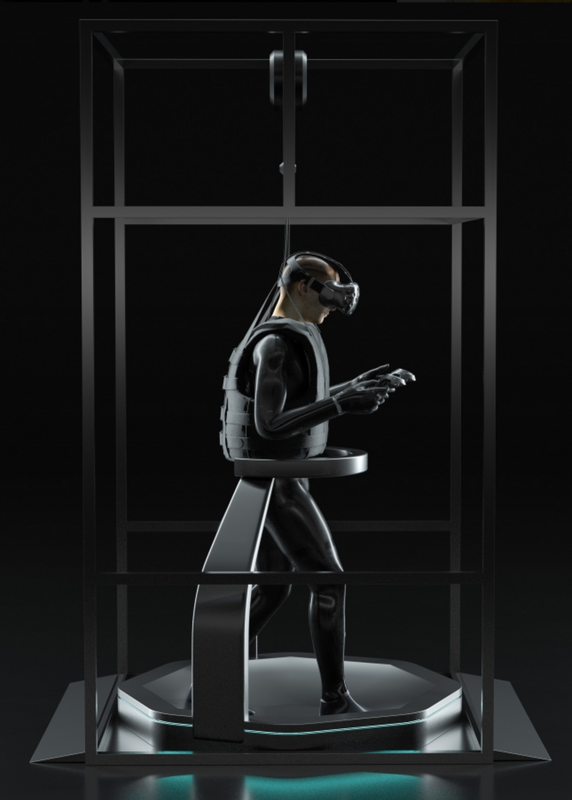 How a VR system can prepare anyone for gushing chemical reactions in their brain, however, is beyond us. Unsurprisingly, experts doubt the legitimacy of this procedure and argue that, although we have been performing part transplants for over a century now, we still don’t have sufficient technology and knowledge to treat the brain the same way. There are too many connections that need to be made between a head and a body. Experts also argue that the sudden difference in brain chemistry will cause the patient to experience a level of insanity never before witnessed. That is, if the surgeon even succeeds in putting the parts together.